embrace your Divine Identity. You are Divine. embrace the reality that we know we are God's children.
" Imitate God, as the child of Light you are." It is time to embrace our Divine Identity as Messengers of Light. with light. Love with light. Dance with Light. Sing with Light. BE LIGHT. practice of being the eternal light you are. 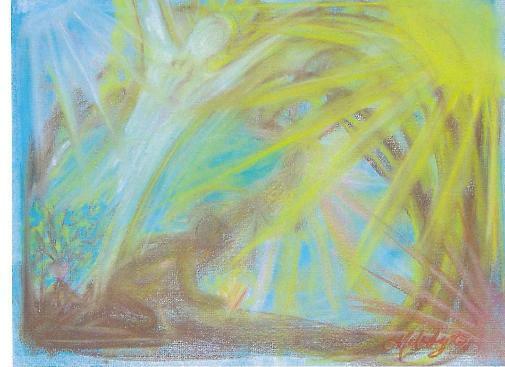 new Divine Art release is to prepare you for the 11-11-11 shifting. and can be used continuously. about 11:11 and 11-11-11 and a meditation attuning to the beautiful blessing vortex. remainder of 2011 and 2012.